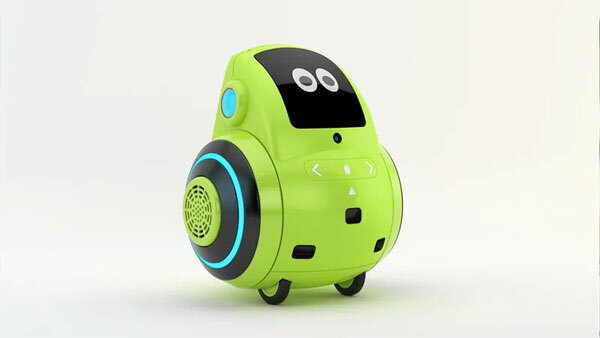 Just like Miko, the Miko 2 is a robot with three wheels that children can talk to. It has noise cancelling microphones for the device to be able to hear your commands even with with ambient noise. From a design standpoint, Miko 2 doesn't look very different from the Miko Plus. Emotix is positioning Miko 2 as a child companion robot and it now has the ability to ask children to revise for examinations. It has a screen on the front, which allows it to display expressions when it's not showing relevant information. It works via a simple voice command, “Hey Miko”, and the robot now has more expressive faces as well.